Poems pervade more than just one genre. 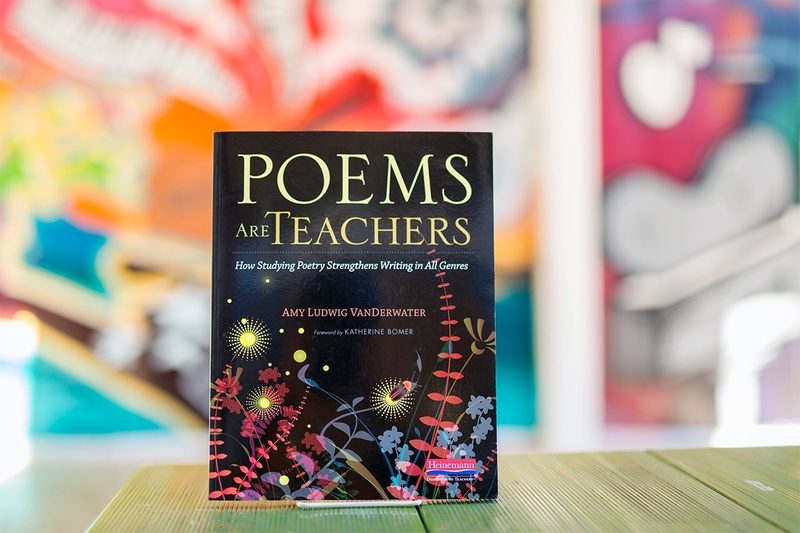 In Amy VanDerwater's experience, author of Poems Are Teachers, no matter the child, no matter their background, they all love poetry. 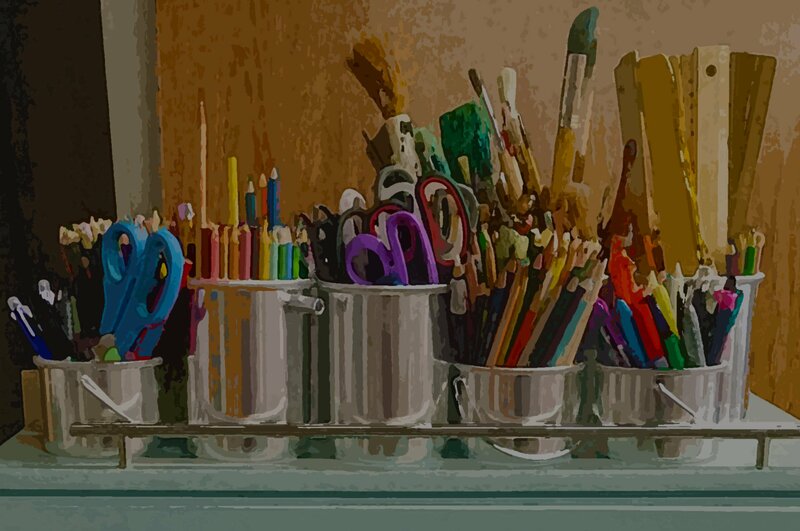 As writers, we naturally comparmentalize what different writing styles accomplish - but with poetry, both the subject and the style can teach students good writing practices. In this video, Amy explains that if we are able to harness this love of poetry and use it as a way to demonstrate writing techniques across genres, students gain a better understanding of writing overall. Poetry can open the door to freedom of ideas and deeper understanding, and Amy has a few ideas to help get you started. Learn more about Poems Are Teachers. Amy Ludwig VanDerwater is a former classroom teacher and author of children’s books including Forest Has a Song, Every Day Birds, and Read! Read! Read!. She is a graduate of Teachers College and co-author of Poetry: Big Thoughts in Small Packages, a part of the Calkins’ Units of Study in Opinion, Information, and Narrative Writing series. Connect with Amy at her popular blog, The Poem Farm, at amyludwigvanderwater.com, or on Twitter @amylvpoemfarm.